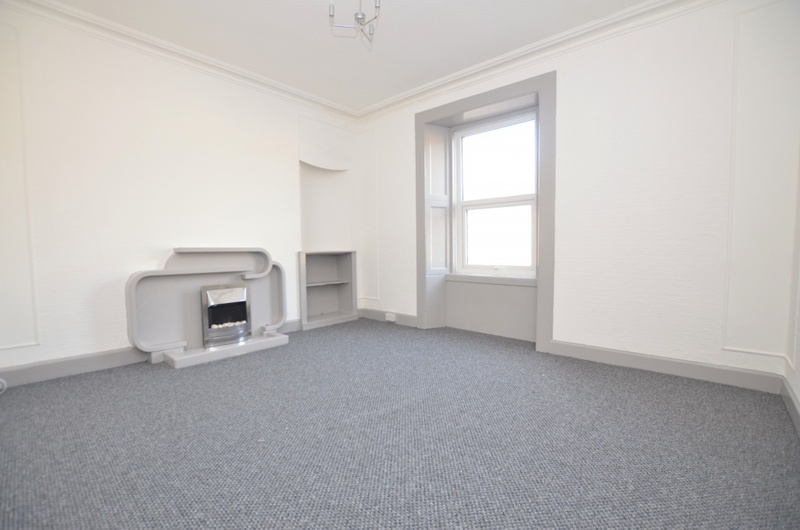 We are delighted to offer for let this one bedroom unfurnished flat situated at 43 Templehill, Troon. 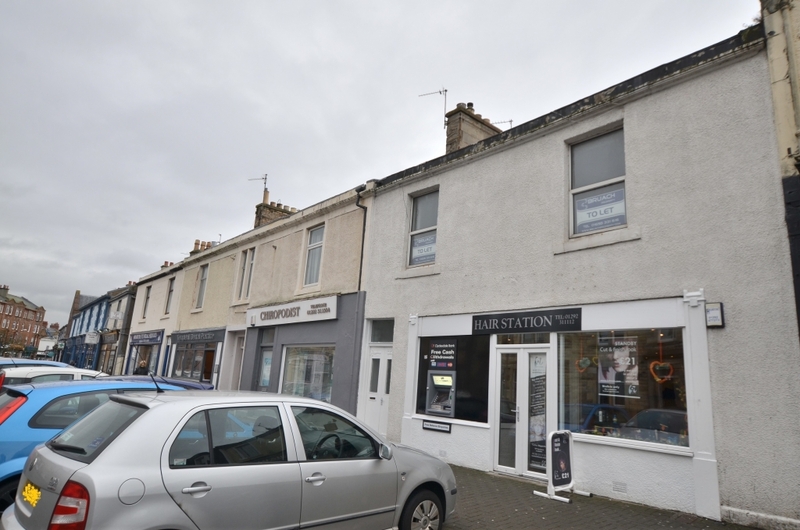 This property is in an ideal location for the town centre. 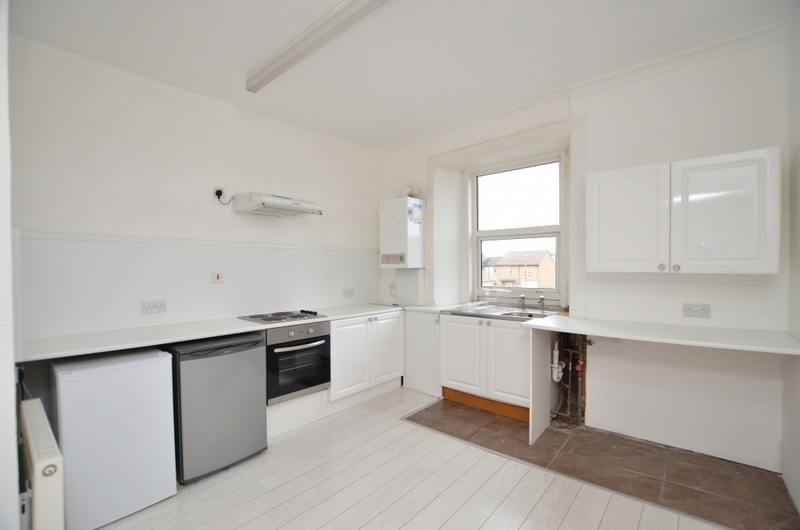 In detail the property comprises of a living room, kitchen/diner with electric hob, fan over, fridge and freezer, double bedroom and bathroom. 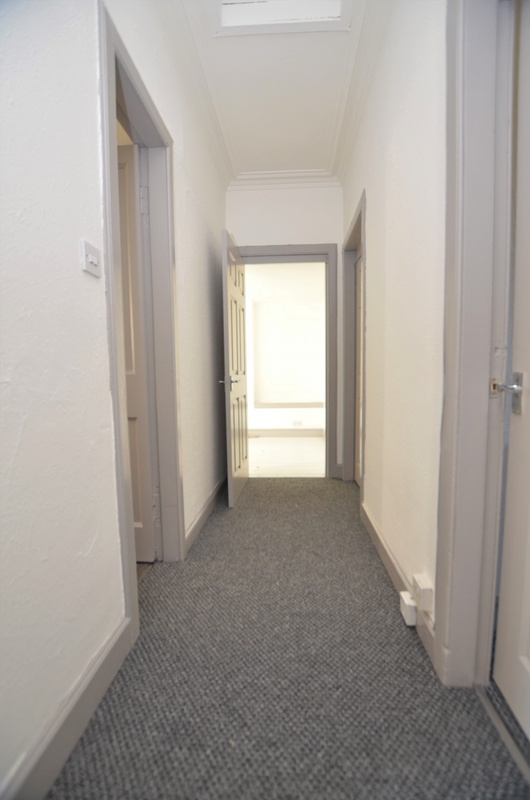 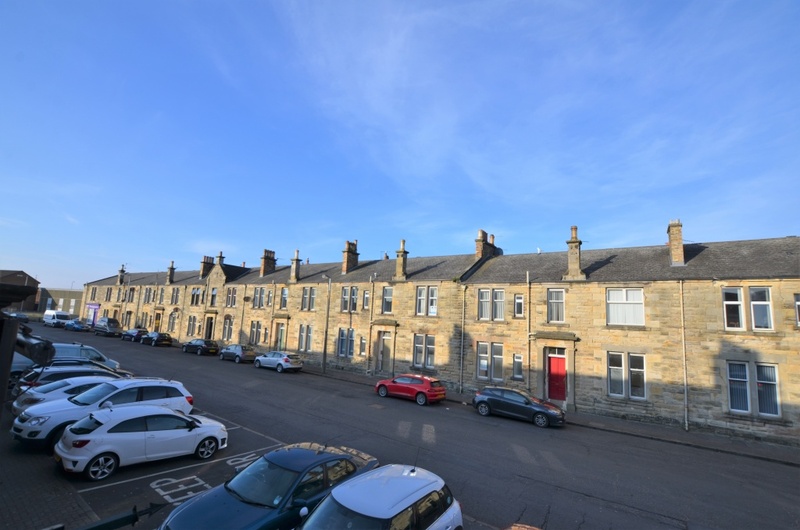 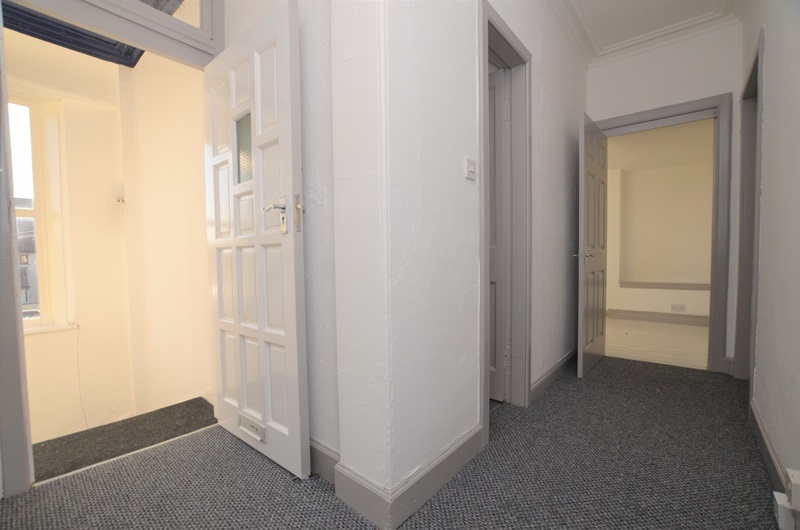 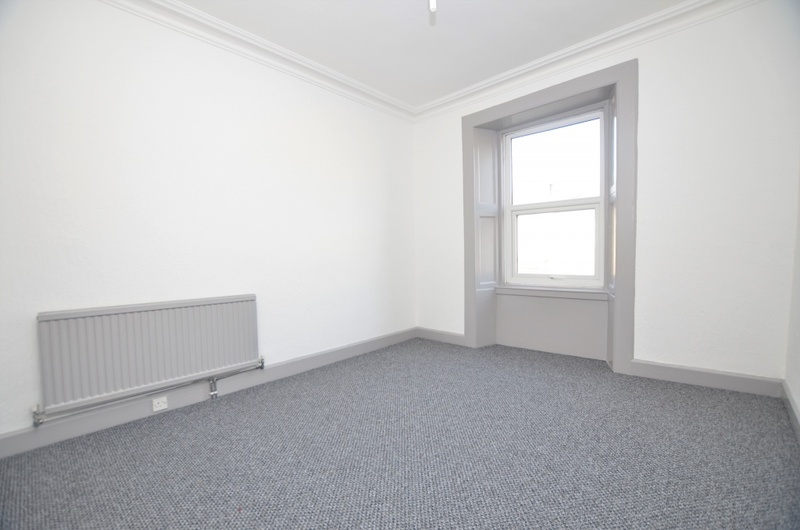 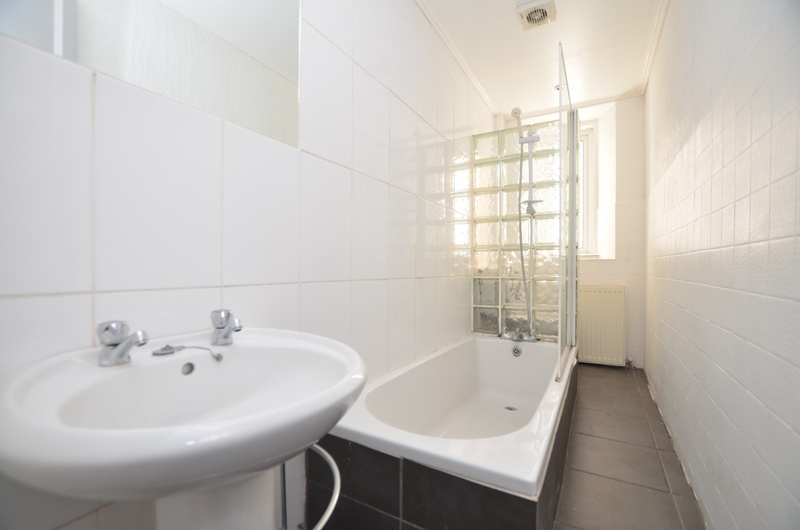 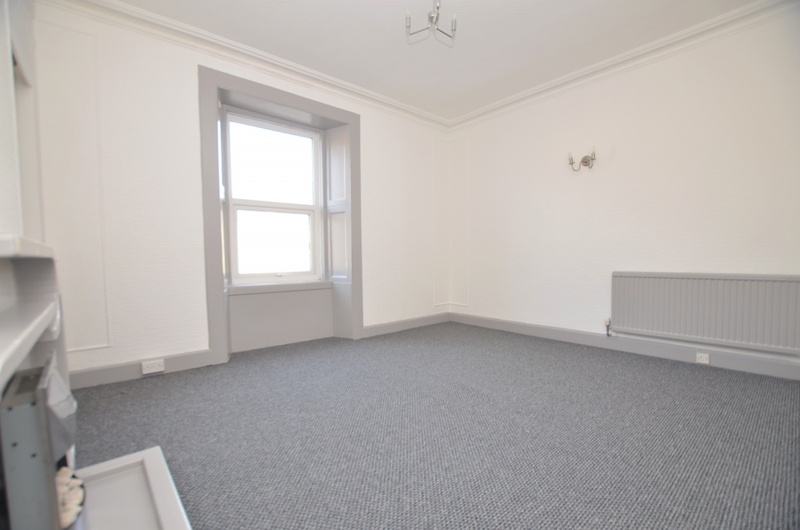 Further benefits include gas central heating, double glazing and off street parking to the rear of the property.